WeAesteiron Steels Pvt Ltdare one of the leading manufacturers, suppliers and exporters ofSpiral Welded Pipes. 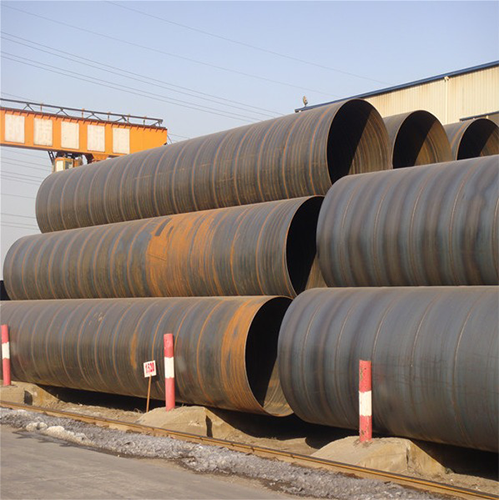 Aesteiron Steels is one of the leading manufacturers, suppliers and exporters of API 5L X52 Spiral Welded Pipe. 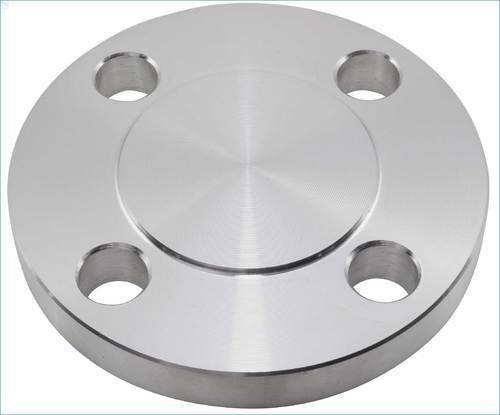 Aesteiron Steels LLP, is one of the leading manufacturers & suppliers of Stainless Steel 310 Flanges. Material Grade API 5L X42, API 5L X46, API 5L X52, API 5L X60, API 5L X65, API 5L X70, API 5L X80. Aesteiron Steels LLP, is the supplier of Spiral weld pipes. It is available in various sizes & quantity & made with supreme quality raw material and require less maintenance. 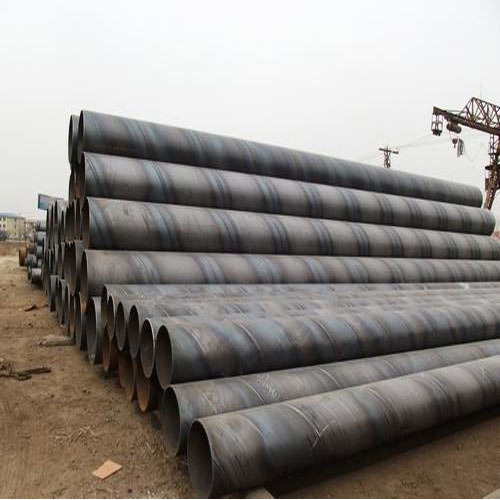 Spiral Welded Steel Pipes Grades; API 5L X42 Spiral Welded Pipe, API 5L X46 Spiral Welded Pipe, API 5L X52 Spiral Welded Pipe, API 5L X60 Spiral Welded Pipe, API 5L X65 Spiral Welded Pipe, API 5L X70 Spiral Welded Pipe, API 5L X80 Spiral Welded Pipe. 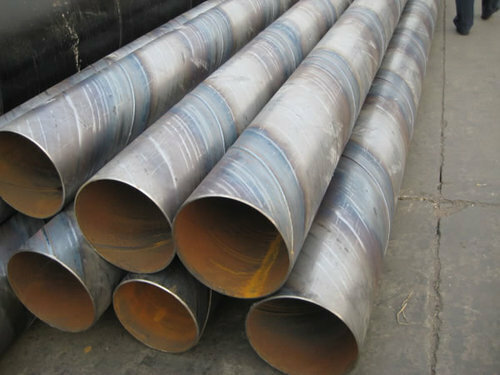 Spiral Welded Pipes Features; Durability, High tensile strength, Resistivity to adverse conditions. Aesteiron Steels LLP, is one of the leading manufacturers, suppliers and exporters of Spiral Welded Steel Pipes. 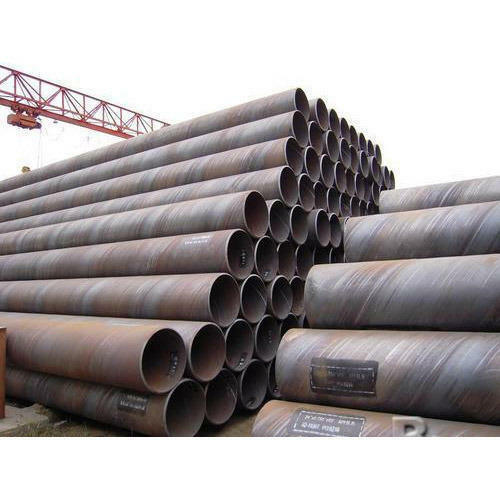 Aesteiron Steels Pvt Ltd is one of the leading manufacturers, suppliers and exporters of API 5L X42 Spiral Welded Pipe. Widely used in natural gas,oil,petroleum and chemical industry. 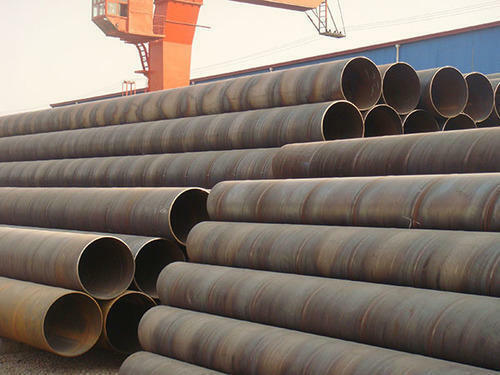 Aesteiron Steels Pvt Ltd is one of the leading manufacturers, suppliers and exporters of API 5L X46 Spiral Welded Pipe. petroleum and natural gas industries,for use as casing and tubing for wells, screwed and socketed steel tubes and tubulars and for plain end steel tubes suitable for welding or for screw sing to BS21 pipe threads, loose steel tubes, scaffolds,used for the conveyance of fluids as well as for other applications, applies to pipe piles in which the steel cylinder acts as a permanent load-carrying member, or as a shell to form cast-in-place concrete piles,for welded, riveted,or bolted construction of bridges and buildings, and for general structural purposes,suitable for nominal pressure 25 for liquids and nominal pressure 10 for air and non-hazardous gases,pressure purposes,applies to structural hollow sections,general structure purpose and pressure service etc. Aesteiron Steels Pvt Ltd is one of the leading manufacturers, suppliers and exporters of API 5L X60 Spiral Welded Pipe. 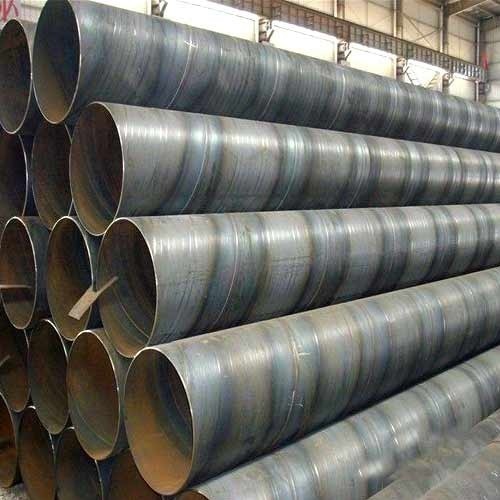 API 5L X60 Spiral Welded Pipe is used in petroleum,chemical industry,electric power,boiler,high temperature resistant,low temperature resistant .stainless steel pipe and other material can be made according to the customers requirements. can also be made according to the customers requirements. 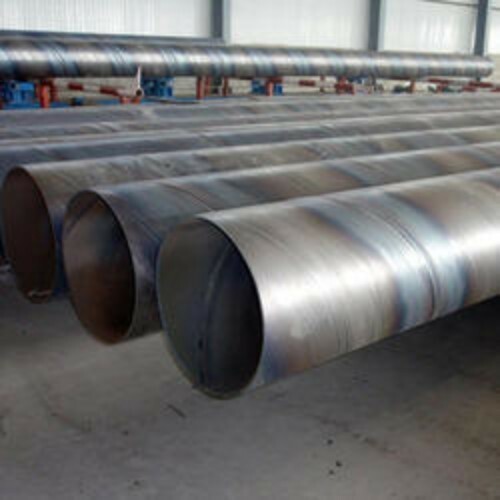 Aesteiron Steels Pvt Ltd is one of the leading manufacturers, suppliers and exporters of API 5L X70 Spiral Welded Pipe. Looking for “Spiral Welded Pipes”?